Kate Morris is a qualified registered social worker, and joined the University of Sheffield in 2015. 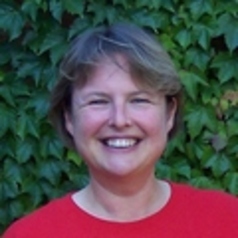 She was previously Director of the Centre for Social Work and Deputy Head of School, University of Nottingham. She began her career as an academic at the University of Birmingham. However, Kate gained substantial experience in practice, management and policy development prior to moving into social work education and through her research and her involvement in national and international social work developments has remained very closely connected to practice.